What are the Health Benefits of Naps? How Long Should Your Nap Be? Studies explain that napping for even 20 minutes can contribute to your overall wellbeing. Still, the length of an effective nap can be divided into several categories according to the WebMD, all listed below. 20-minute nap. This type of nap enhances the memory, awakens the mental strength and improves motor skills. 20 to 30-minute nap. This nap is amazing for boosting creativity and stimulating memory. 30 to 60-minute nap. This longer type of nap boosts decision-making skills and makes it easier to memorize directions and related instructions. 60 to 90-minute nap. The longest type of nap resets the brain the same as in REM sleep and improves cognitive and problem-solving skills. When to Skip Your Nap? Naps are not beneficial to all individuals. Mostly, this depends on the energy levels in their body, medical conditions and the amount and quality of sleep involved. For instance, if you get enough benefits from sleeping during the night, a nap might not be a good idea after all. This is because the nap will recharge your body but will also leave you sleepless during the night. Other individuals can sleep well during the night but have issues waking up from a nap without feeling exhausted. In such cases, napping is not recommended as a practice. Medically-speaking, if a person is suffering low blood pressure, tiredness and exhaustion due to the condition may urge you to nap. Still, this is not recommended, as the body doesn’t need rest but an increase in the blood pressure levels. If you enjoy napping, it is best you set up a schedule and stick to it. Of course, you can nap randomly, but under a schedule, you will train your body to reenergize daily and for as much as needed. Finally, naps can take place anytime and anywhere, even at work. 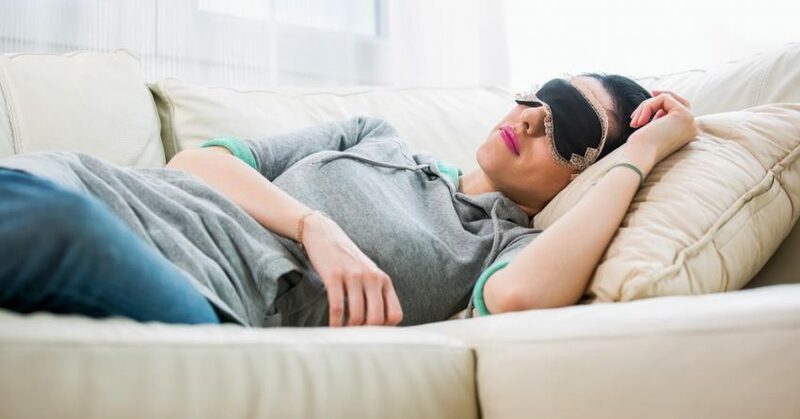 In fact, given the fact that more and companies nowadays introduce naps as an effective tool for motivating employees, you might even be entitled to your much-deserved rest time. Make the most of it, and let napping make part of your daily life, thus boosting your overall health.